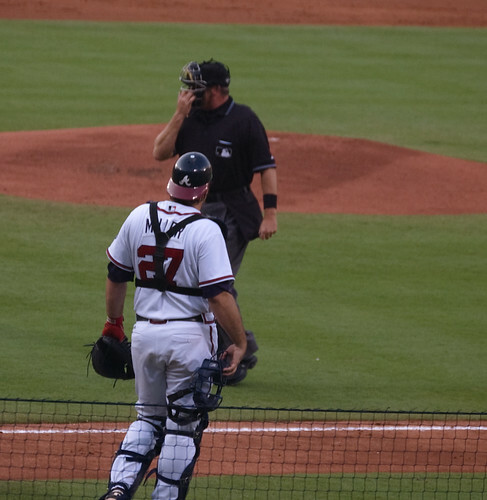 An Atlanta Braves game versus the St. Louis Cardinals at Turner Field on 7/30/2008. This entry was posted on April 4, 2012 at 3:50 am and is filed under Atlanta Braves. You can follow any responses to this entry through the RSS 2.0 feed.